These portions are said to be shot in Kenya & Tanzania. The director of the film “Hari” had earlier gone to these countries hunting for new locations that would suit to the story. The film also has Hansika, Anushka, and Vivek, Santhanam in supporting role. “Devi Sri Prasad” has scored the music and the film is expected to release in April. 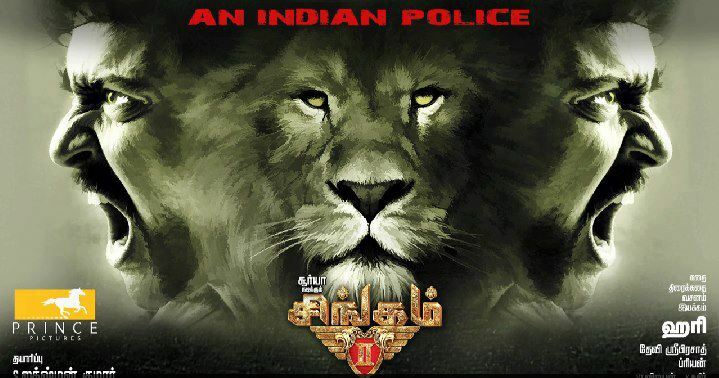 Is Singam 2 Going to be a blockbuster or an Average flick? 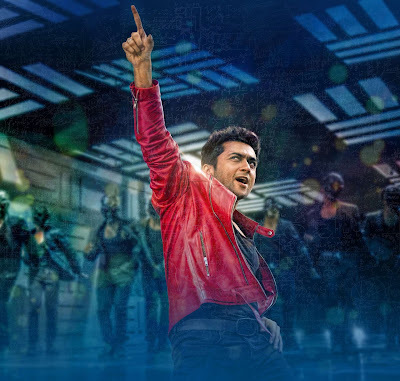 Put your valuable comments for Suriya sir.